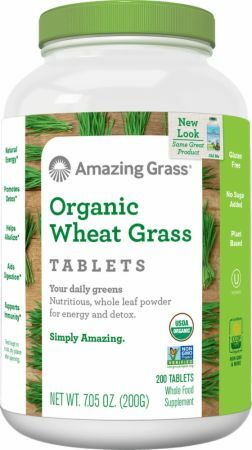 Amazing Grass Organic Wheat Grass Tablets at Bodybuilding.com - Best Prices on Organic Wheat Grass Tablets! 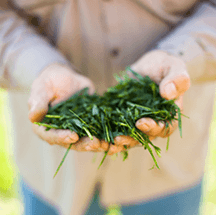 100% whole-leaf, field-grown on our family farm in Kansas. Our wheat grass is planted on our family farm in Kansas around August/September. After growing through a cold winter, we harvest 200 days later. We only harvest once a year at the crops’ nutritional peak. 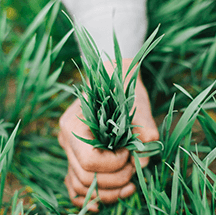 Growing our grasses through a cold winter forces the roots to grow deeper, away from the frost line, in order to soak up maximum nutrients from the soil. Our grasses quite literally dig deep to survive. Consequently, deeper roots yield a substantially more nutrient-dense grass; greener in color too. 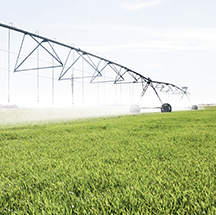 Our grasses are harvested at the peak of nutrition just prior to the jointing stage. The grass is direct cut & moved quickly to a specially designed low temperature dehydrator. Cell temperatures of the young leaves remain low to ensure the raw food properties of heat sensitive nutrients are preserved. 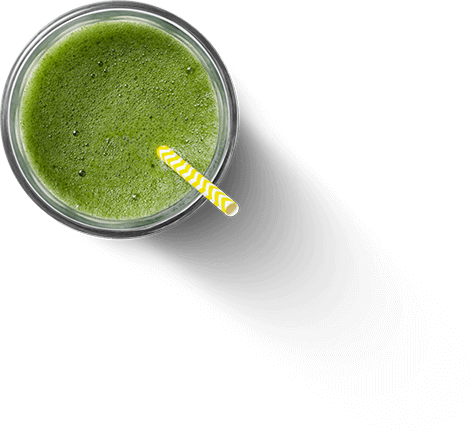 Better then taking the wheat grass shot. 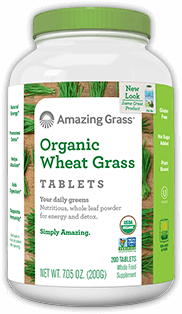 Directions For Organic Wheat Grass Tablets: Take 5 tablets with water or juice. Take first thing in the morning to jump start the day.